1. 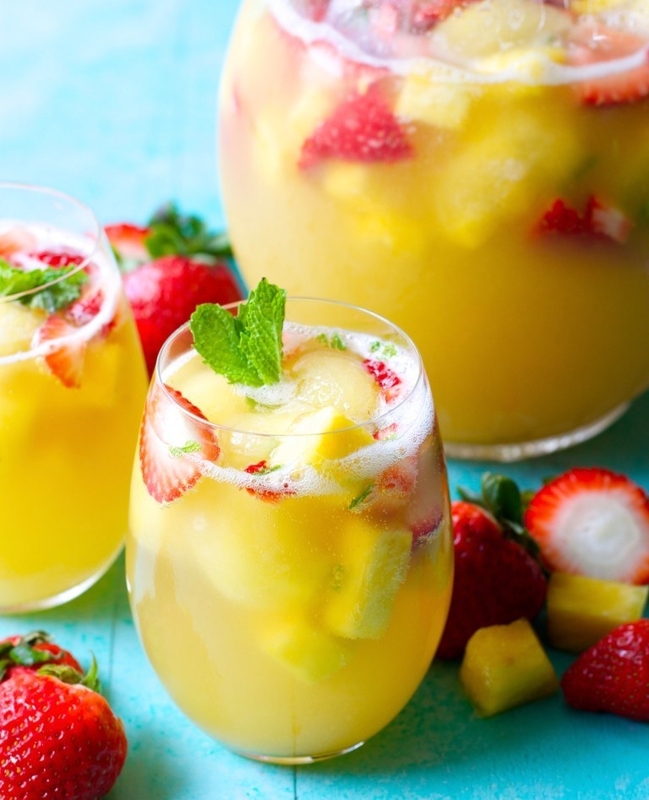 This Pineapple Peach Agua Fresca which is sure to refresh you on even the hottest of days. 2. 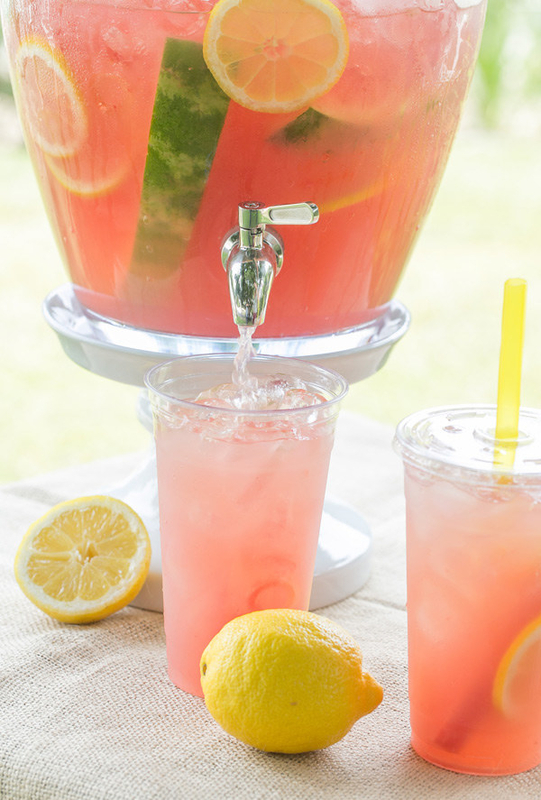 This Watermelon Lemonade which definitely tastes as good as it looks. 3. 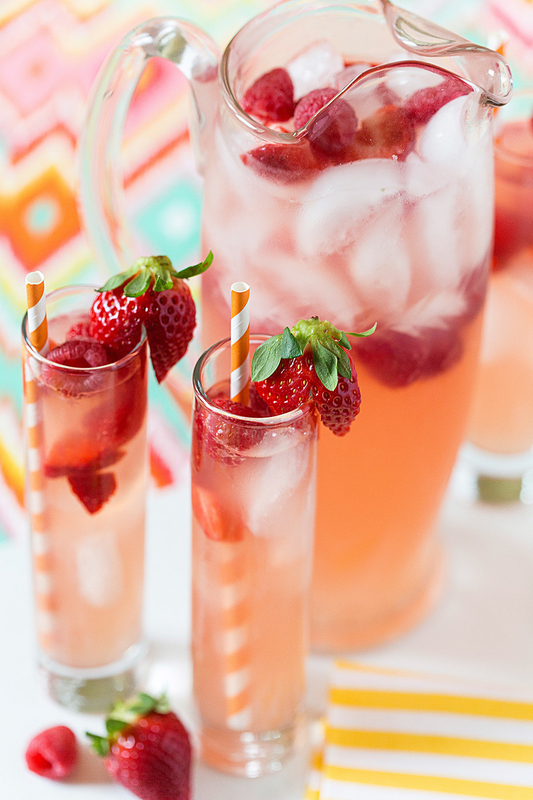 This Sparkling Pineapple Strawberry Punch which may be simple but never fails to impress. 4. 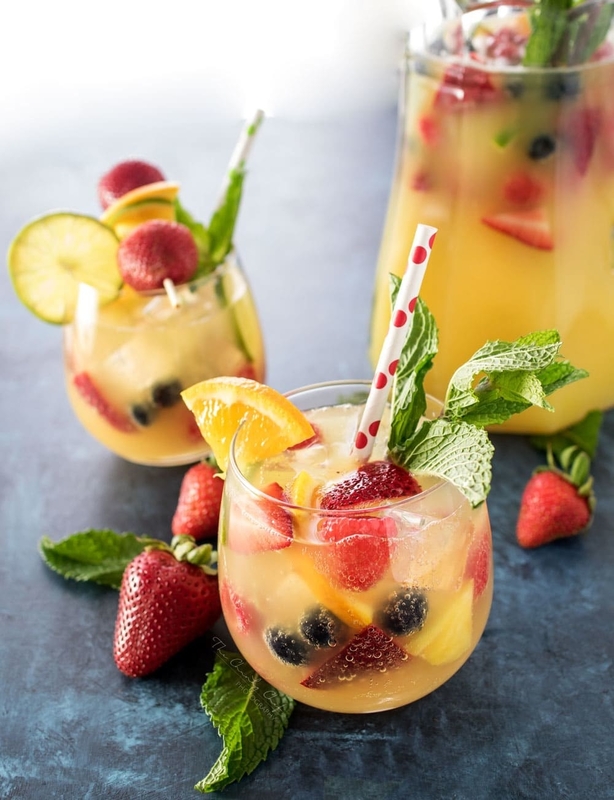 This Fizzy Pineapple Punch which is not only delicious, but can be customised with your favourite fruits. 5. This sweet Lemon Lime Sherbert Punch which can basically double as dessert. 6. 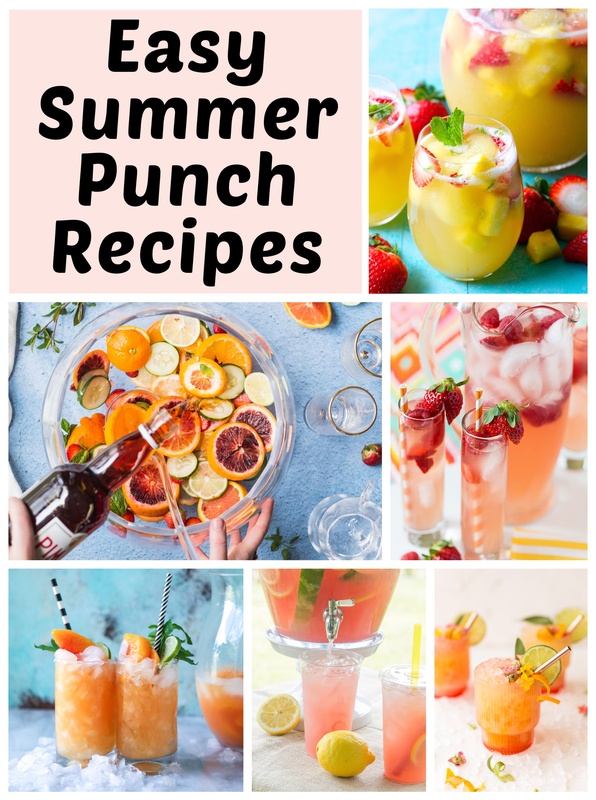 This super simple Seabreeze Punch which only requires three basic ingredients. 7. 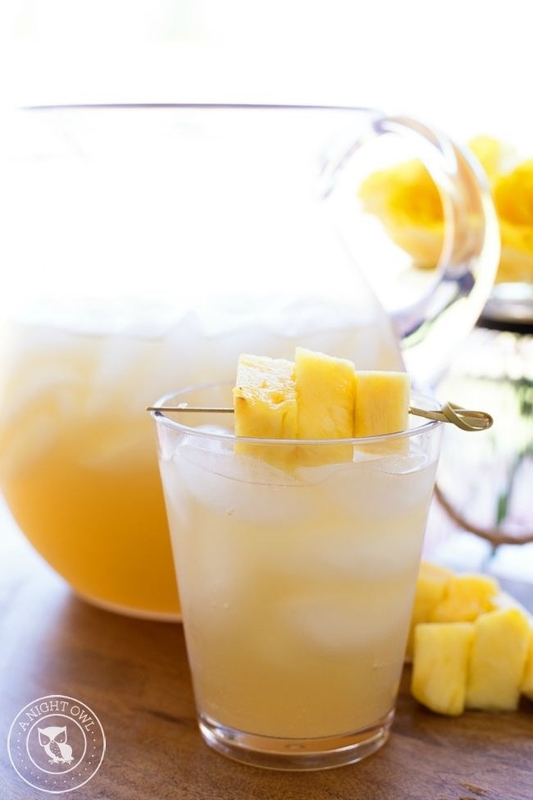 This Pineapple Rum Punch which features the perfect mix of tropical flavours. 8. 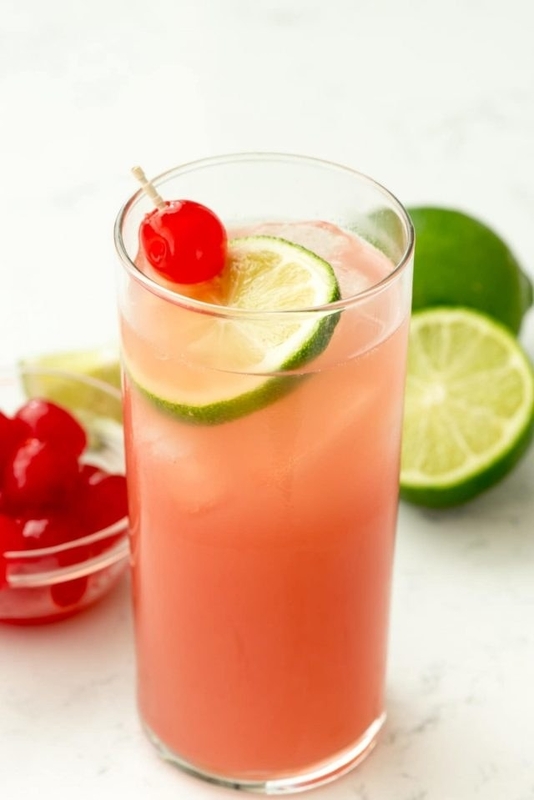 This fun and fresh Pink Party Punch which can easily be made ahead of time. 9. 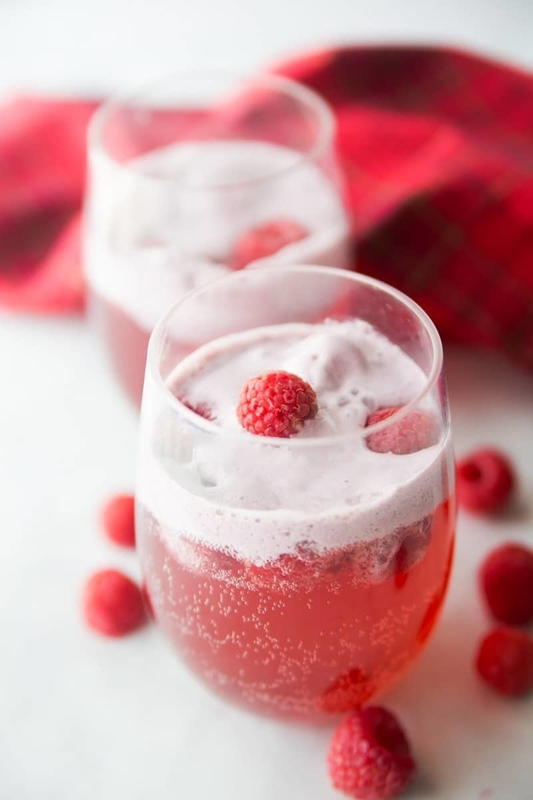 This festive Raspberry Lemonade Champagne Punch which is perfect for any celebration. 10. This Berry Beer Punch which will have you and all your non beer-loving friends hooked. 11. 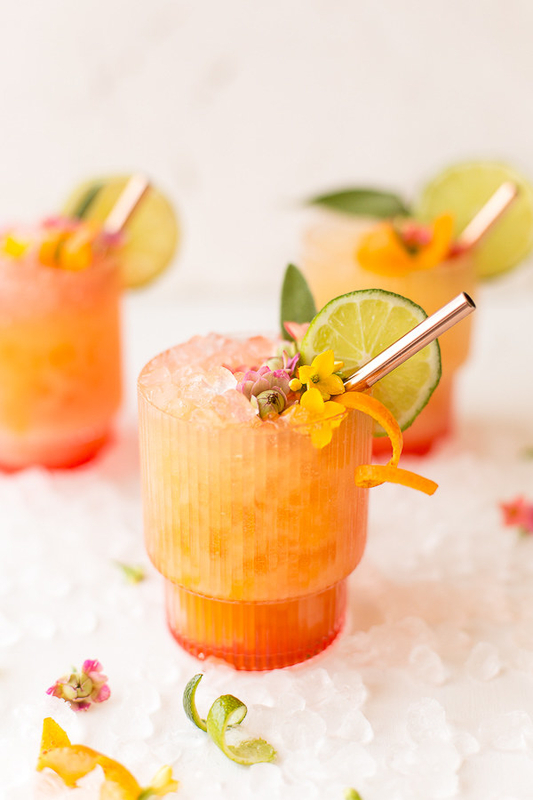 This Pink Ginger Lemonade & Champagne Slush Punch which will impress the snootiest of friends. 12. 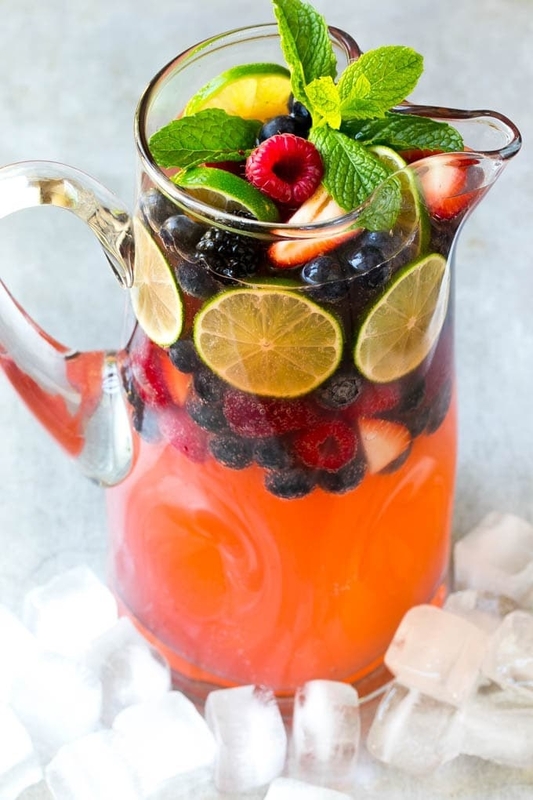 This Berry Champagne Punch which features the perfect combination of sweetness, fizz and fruit. 13. 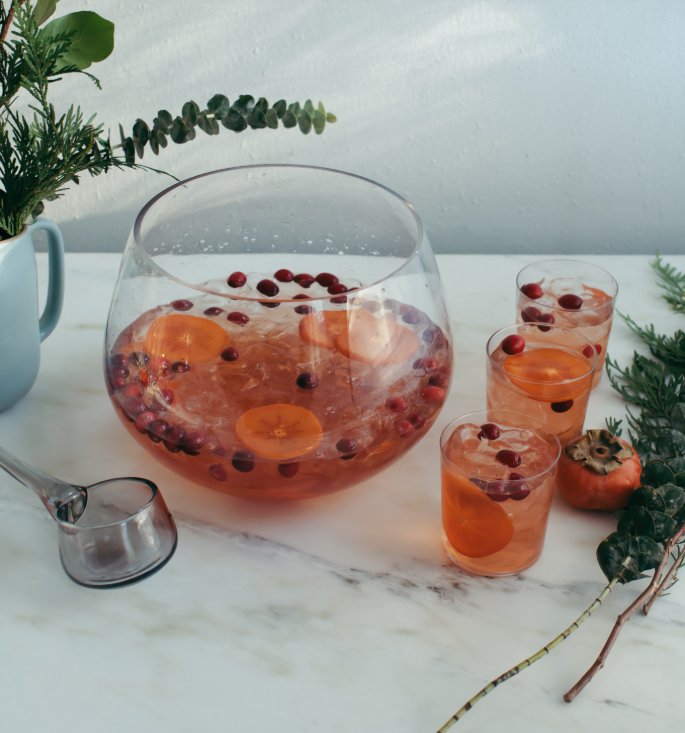 This Cranberry Raspberry Holiday Punch which is almost too pretty to drink. 14. 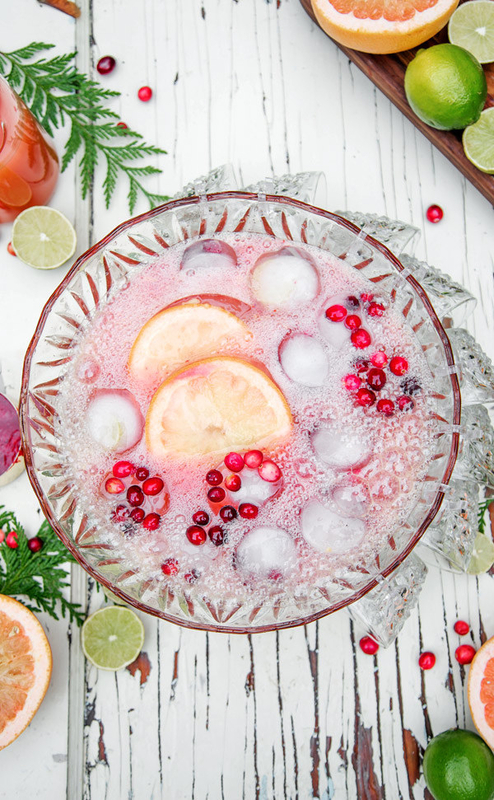 This fizzy Cranberry Citrus Paloma Punch which is sure to be a hit at your next event. 15. 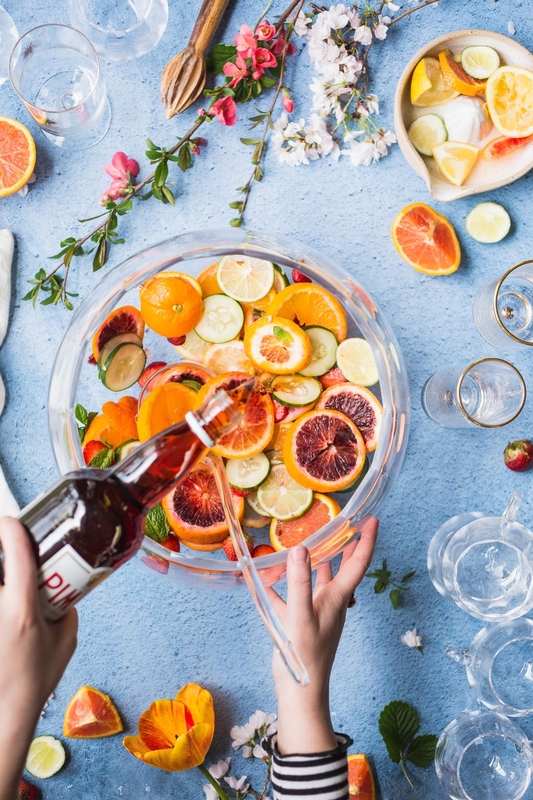 This Pimms Punch Recipe which makes the ultimate summer party drink. 16. 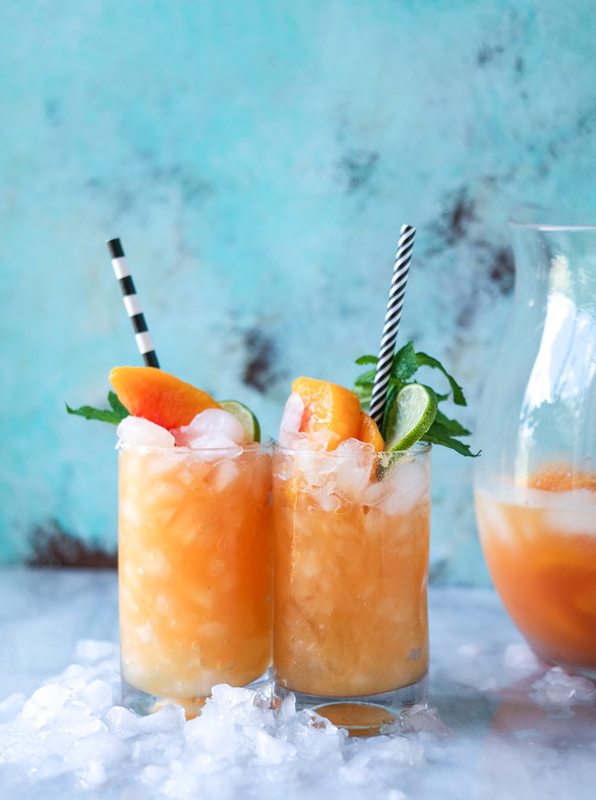 This delicious Pineapple Mango Rum Punch which will give you major holiday vibes. 17. 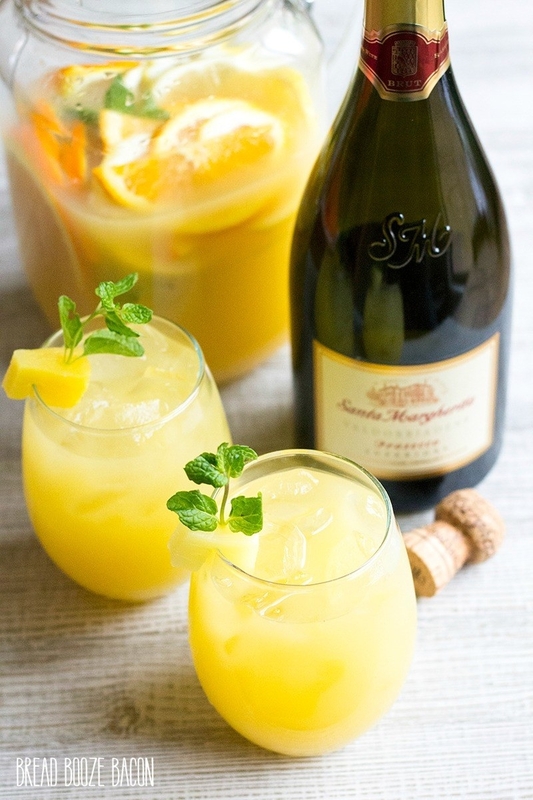 This Pineapple Mint Prosecco Punch which everyone has to try at least once in their life. 18. 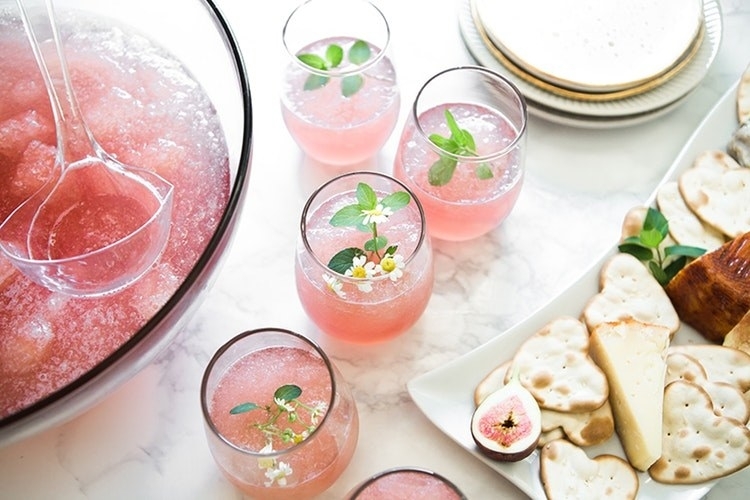 This Sparkling Rosé, Ginger and Elderflower Punch which looks fancy but won’t break the bank. 19. 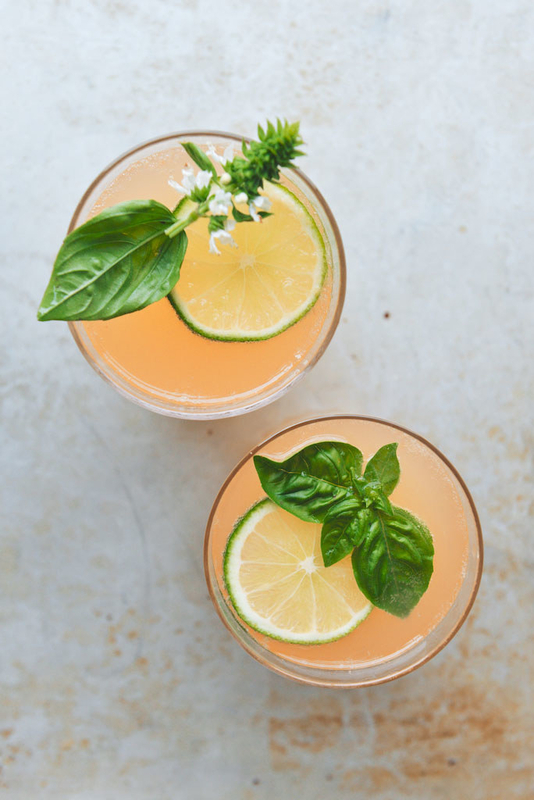 This Lime Grapefruit Basil Gin Punch which is sure to be a crowd pleaser. 20. 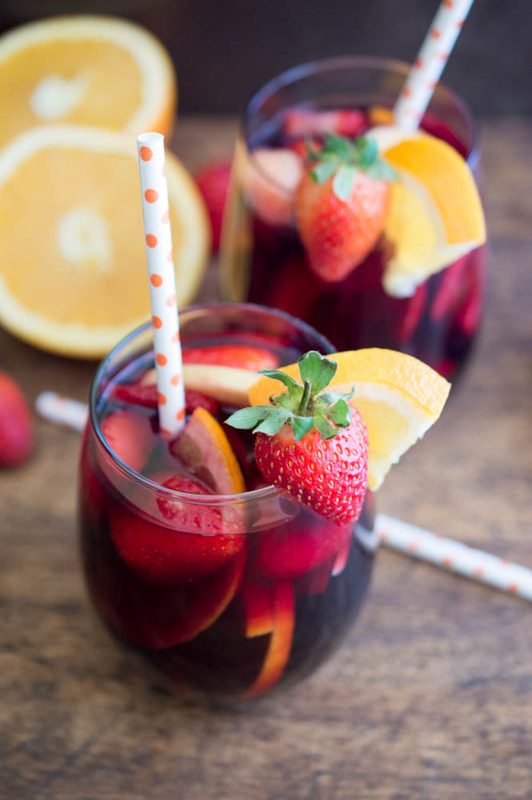 This super versatile Red Wine Sangria which is bound to be a crowd pleaser. 21. 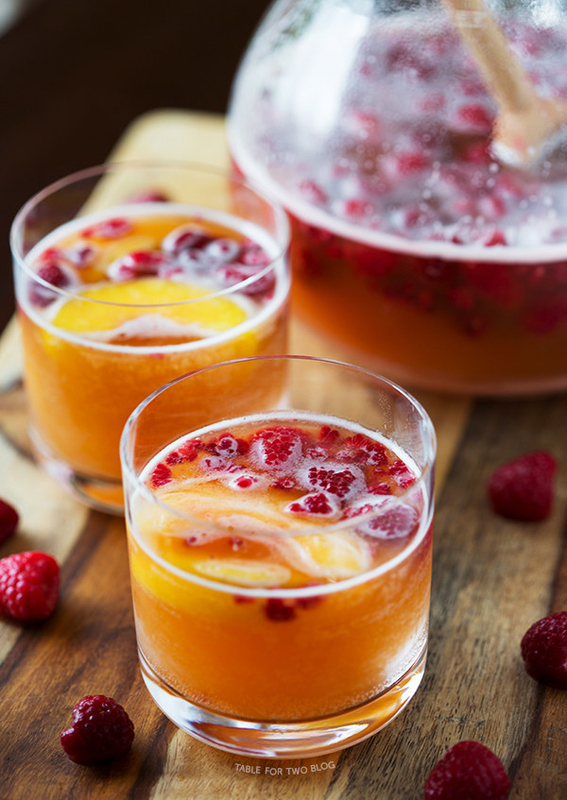 And this gorgeous looking Raspberry Peach Prosecco Punch which can be made in less than five minutes.